On the evening of Monday, Nov. 9, the American Crew family came together to pay homage to brand founder David Raccuglia and 20 years of men’s grooming. 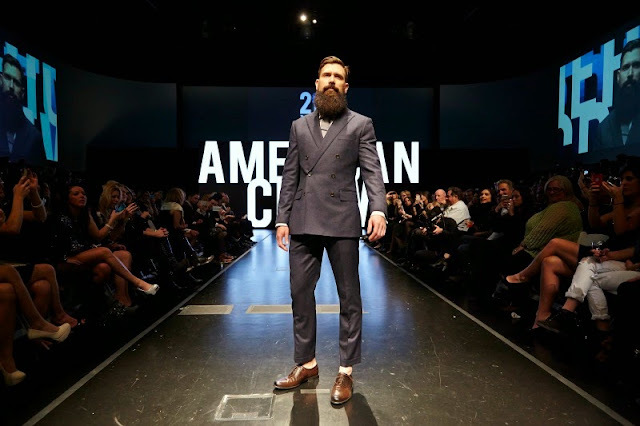 Classic and timeless looks, that have defined men’s grooming for the past two decades, were the highlight at American Crew 2014 Opening Night runway show. The three segments: “Rocker,” “New Classic Man” and “Sport,” utilize three original American Crew styling products: Firm Hold Gel to create the foundation for the looks; Pomade for a high shine, medium hold finish; and Light Hold Texture Lotion used in the beards for ample amounts of gloss without too high of a shine. Rocker: Takes inspiration from the punk rock scene with a cut and style ideal for varying lengths on the side. Start with American Crew Firm Hold Gel, and fold hair toward the back of the head, while keeping hair in the front long and messy. New Classic Man: Pulls in the classic elements of an American Crew man with traditional barbering clipper techniques. Strong parts, high shine and textured beards give this segment a retro vibe. Use American Crew Light Texture Lotion in your beard to make it look healthy, without too much shine. 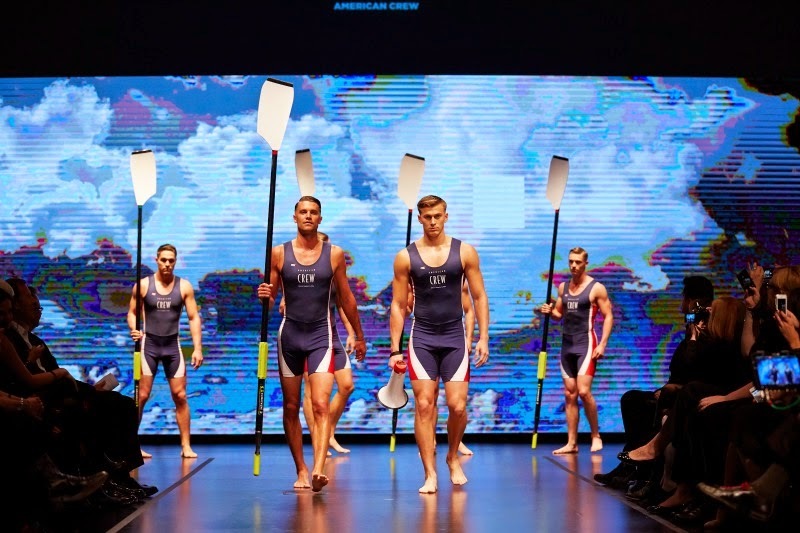 Sport: Captures the traditional American Crew classic cut for a sporty, masculine image. Clipper, shear and razor work create a smooth surface texture with solid form. Styling with American Crew Pomade gives movement to the side. 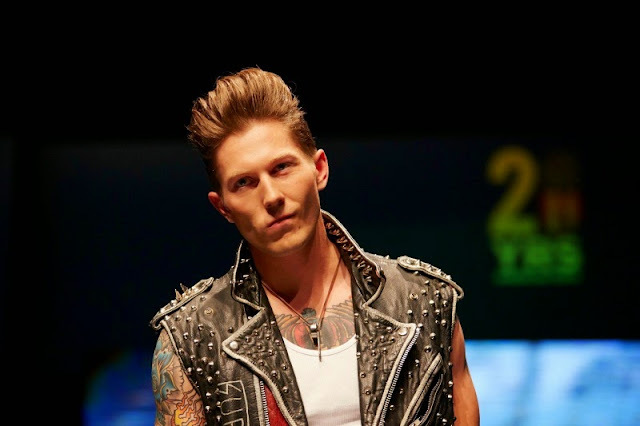 American Crew is available in over 40 countries and a global competition draws hairdressers from all over the world to compete to be named the American Crew Global All-Star. 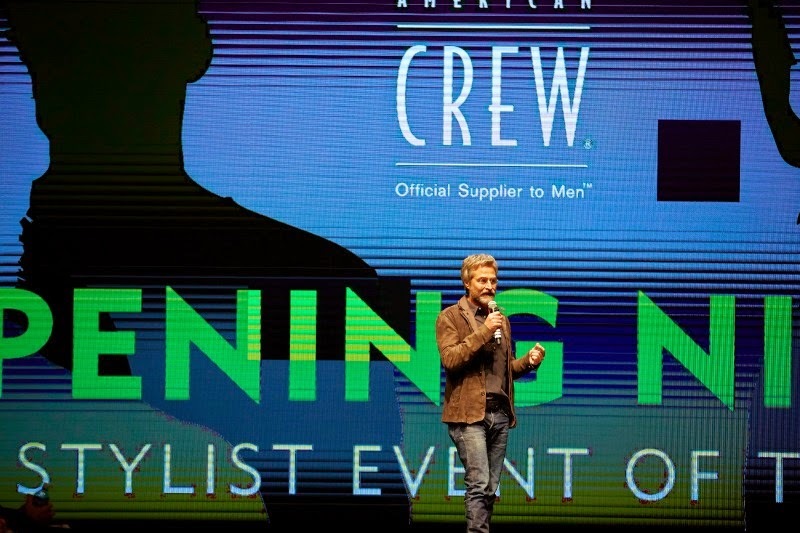 For more on men’s styles, cuts and grooming products, or to locate products, visit American Crew.